Lovely to see! How many hives have you got in your garden!? Many of them look like small TopBars. You mentioned Langstroth nucs, do you have full size langstroths to or are the nucs set up with top bars? I've only very recently started experimenting with Langstroth nucs. I've used them on the last couple of removals. The reason I'm using them now in addition to top bars is because I've had numerous requests for Lang nucs from customers. Of course I'm refusing to use foundation of any sort and I don't feed my bees anything or treat them. 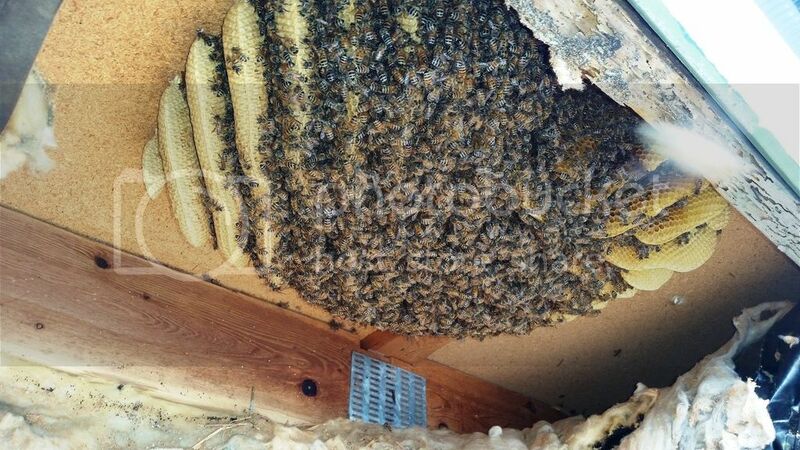 But yes, most of those hives you saw in my yard are top bar nucs. I have about 7 larger top bar hives here also. Just pray that small hive beetles never reach Europe. I've heard some have reached Italy, but hopefully they won't go beyond there.